Security officials have arrested Hamas terrorists who collected hundreds of thousands of euros for the use of terror cells and distributed them throughout Palestinian Authority-controlled areas of Yehudah and Shomron, it was released for publication Thursday. The terrorists, all students at Bir Zeit University in Ramallah, were arrested in March after extensive investigations by the IDF, Shin Bet and Israel Police. The students contacted a known Hamas terrorist, Yassin Rabia, who was released from an Israeli prison as part of the deal to free IDF soldier Gilad Shalit. Rabia, a former resident of Gaza, was exiled to PA-controlled areas of Yehudah and Shomron. Rabia raised money for Hamas terror activities in PA-controlled areas, as well as in Turkey, amassing over 150,000 euros. Rabia hid the money in various hiding places in Yehudah and Shomron, and the money was used by the Hamas student cell to advance Hamas terror activities in the region. Israeli security officials said that the incident again points to the extensive efforts by Hamas to ignite terror activity in Yehudah and Shomron – and the deep involvement of Hamas elements in Turkey to accomplish that. 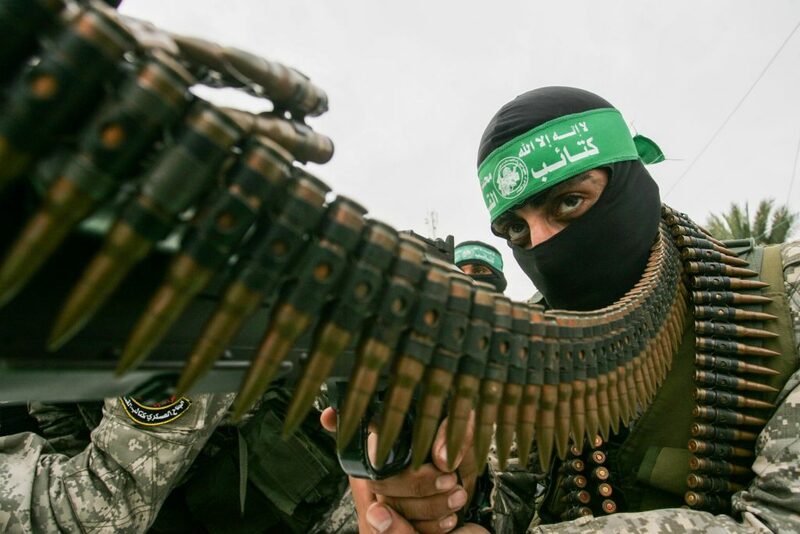 It further points out the involvement of institutions of higher education in allowing themselves to be used as organizing spaces for terror activities, especially for Hamas, the officials said. In 2017, security officials broke up a similar Hamas terror cell at the same university. The cell was just days away from attempting to carry out a suicide bombing, the officials said.